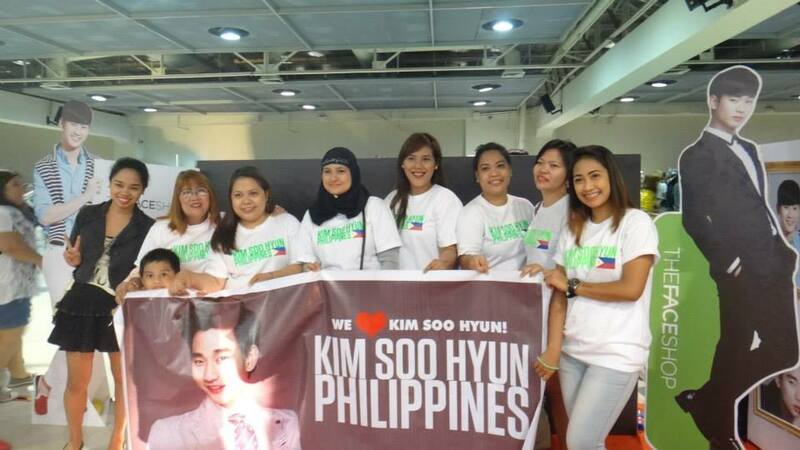 Kim Soo Hyun Philippines, a Philippine fanclub of Kim Soo Hyun was of course present (credit to owner of the group photo from en.korea.com). 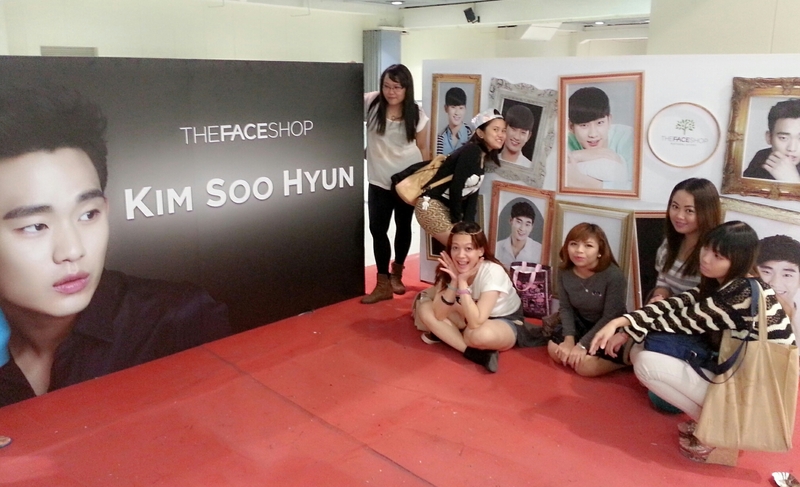 More of Kim Soo Hyun means more fun. 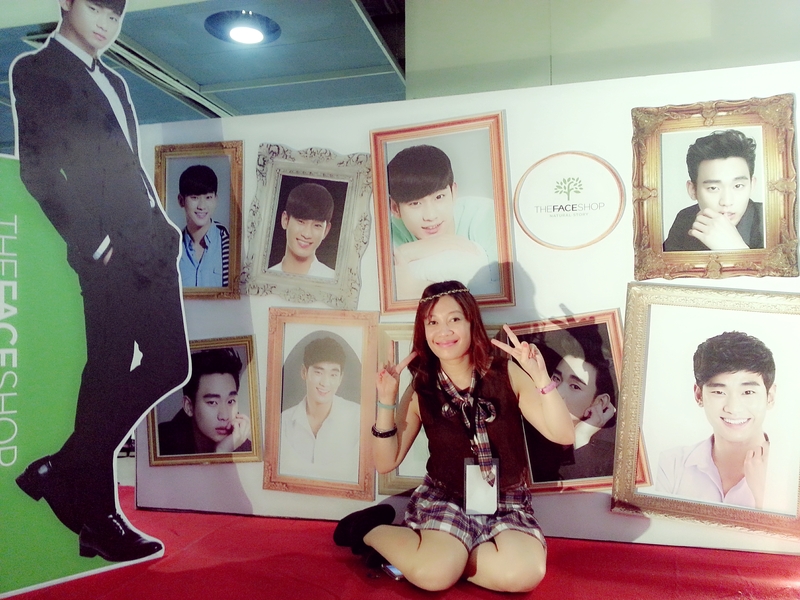 Aside from this exhibit, there is one part, and I guess one of the most awaited stage segment of KFEST5 which is so close to the heart of the beloved alien fangirls. A My Love from the Star K-Drama Koreenactment segment was staged and is brought to us with the help of GMA Asianovelas: The Heart of Asia, the local channel who aired the viral Korean drama in Philippine television. 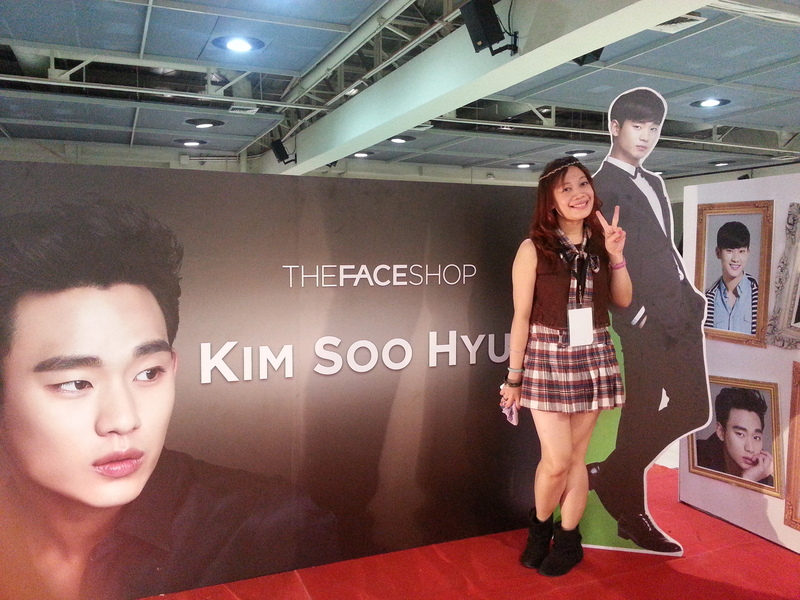 From the term itself, three fangirls were selected and asked to re-enact a popular scene in My Love From The Star with cutie k-pop cosplayers posing as Kim Soo Hyun. Here is a snapshot of this segment which garnered a lot of screams from the audience. 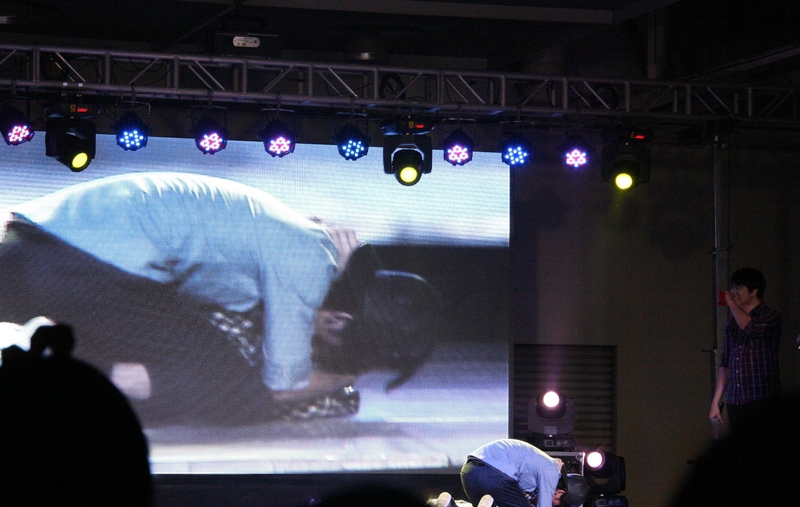 A video of the winning contestant is also here re-enacting the First Kiss scene. Just don’t mind the loud screams that comes with the video, the crowd is just cheering hard as the girl portrayed it so like Cheon Song-Yi that made the guy playing as “Do Min Joon” really startled, hahaha. 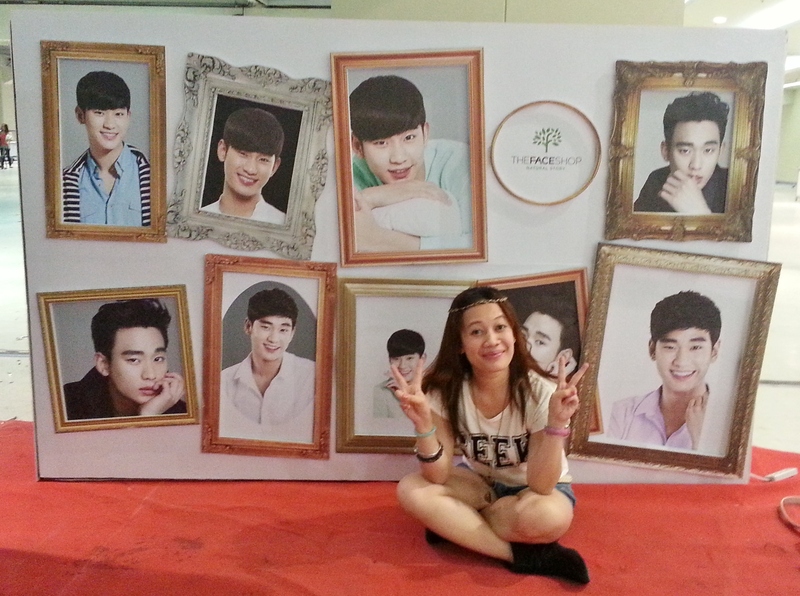 This is a one truly Alien overload day, and a big thank you, Kamsahamnida to Kpop and Culture Fest Events Management, The FaceShop Philippines and GMA Asianovelas. 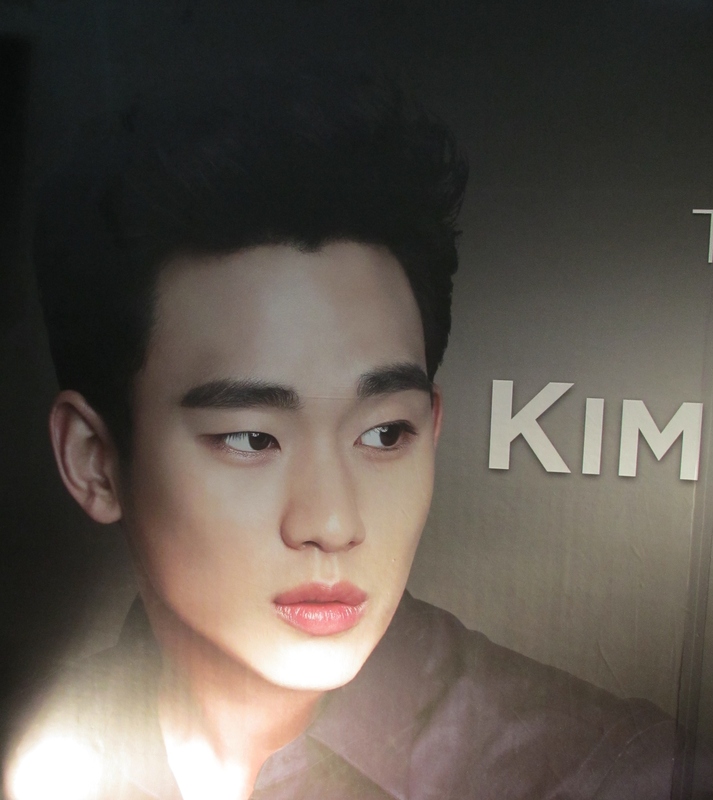 Can’t get enough of Kim Soo Hyun and My Love From The Star? 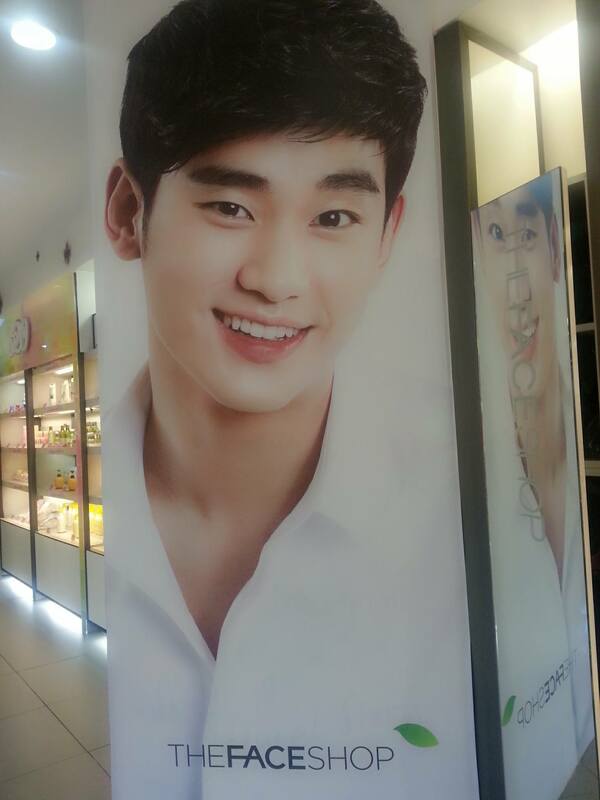 Here’s some good news from TheFaceshop Philippines. 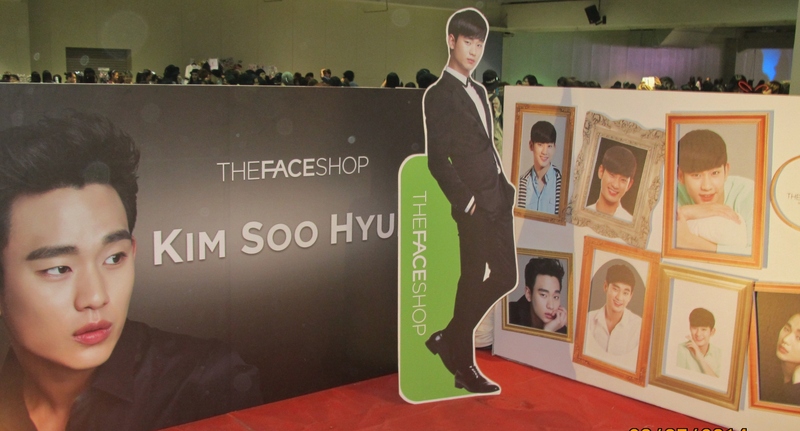 Get a chance to win a Kim Soo Hyun signed DVD of My Love From the Star just by purchasing at least 500 worth of items from TheFaceshop! 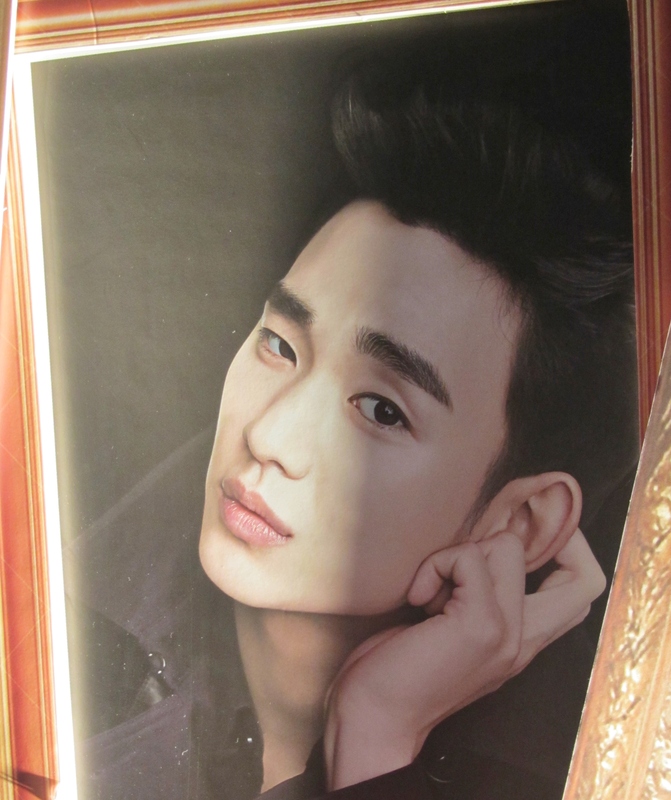 OMO, it’s an original DVD and signed by “Do Min Joon” himself, I want! 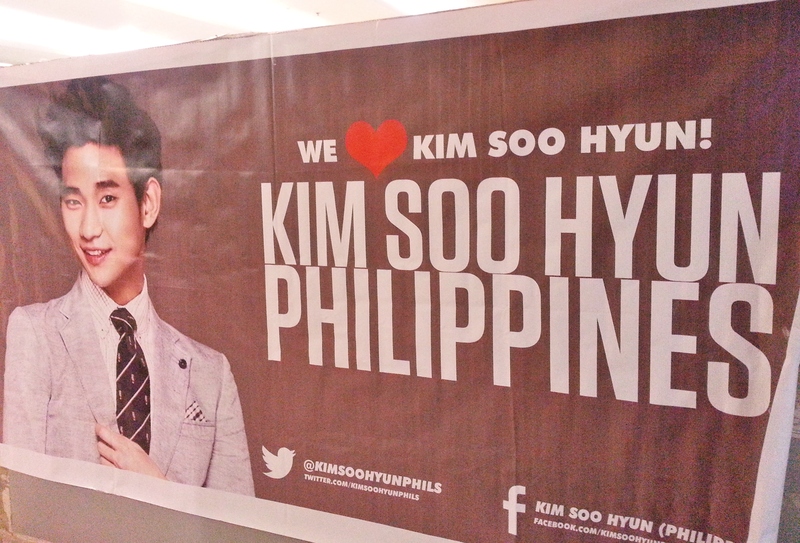 ❤ ❤ ❤ And for sure every Filipino Kim Soo Hyun fan would like to have it too. 😉 Promo period is from August 1 to 31 at all TheFaceShop stores nationwide. 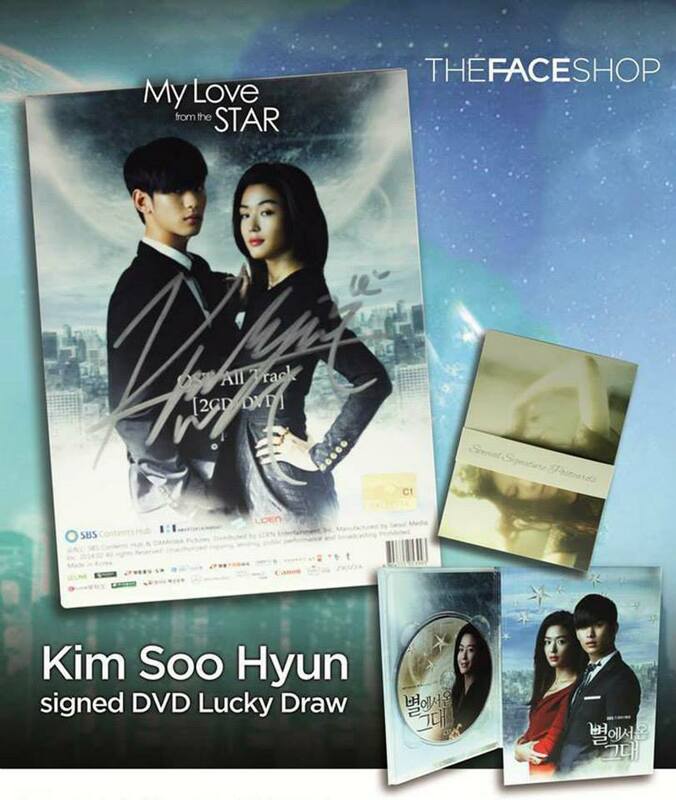 With a minimum single receipt purchase of P500, a customer has a chance to join the Raffle draw for My Love from the Star DVD with Kim Soo Hyun’s autograph. Participating customer must write his/her complete name, address, telephone number, and affix his/her signature at the back of the sales slip and drop in raffle drop boxes located within the participating store premises. Credit card and gift certificate purchases are valid. Promo begins on August 1 and ends on August 31, 2014. Deadline for submission of entries is on August 31, 2014 at store closing hours. 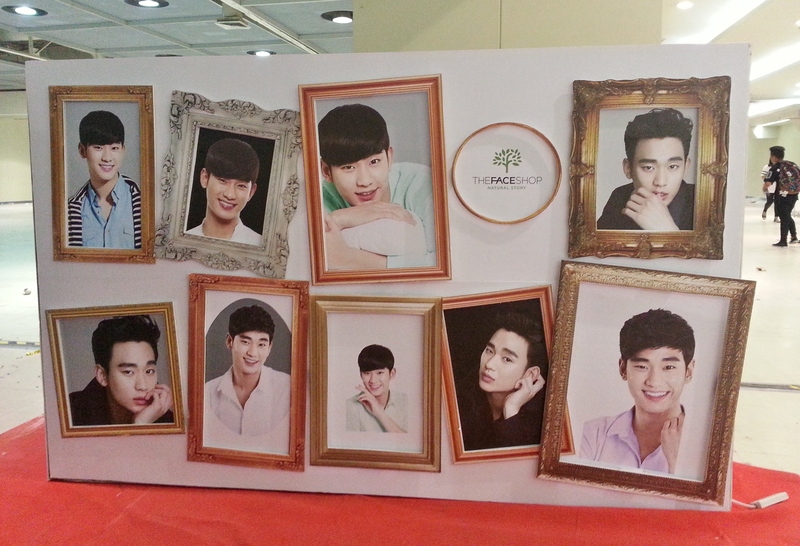 Participating Outlets: All The Face Shop Stores nationwide. 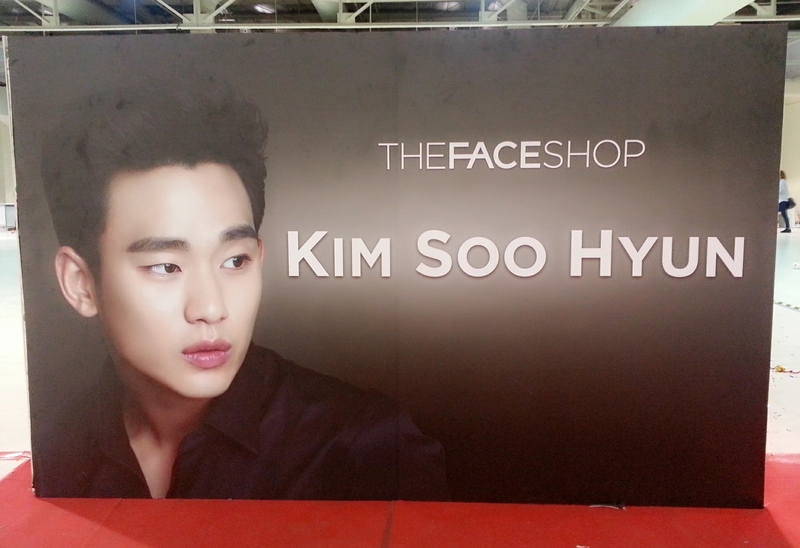 Determination of winners will be on September 8, 2014, 5 PM at THEFACESHOP Glorietta in the presence of a DTI representative and The Face Shop representatives. Employees of Suyen Corporation and The Face Shop stores including their relatives up to second degree of consanguinity or affinity are disqualified from joining the promotion. Winners will be notified through registered mail and phone call, and announcement will be posted at all The Face Shop stores. Prizes not claimed within 60 days from receipt of notification will be forfeited in favor of Suyen Corporation – The Face Shop with prior approval from DTI. A person can only win once. 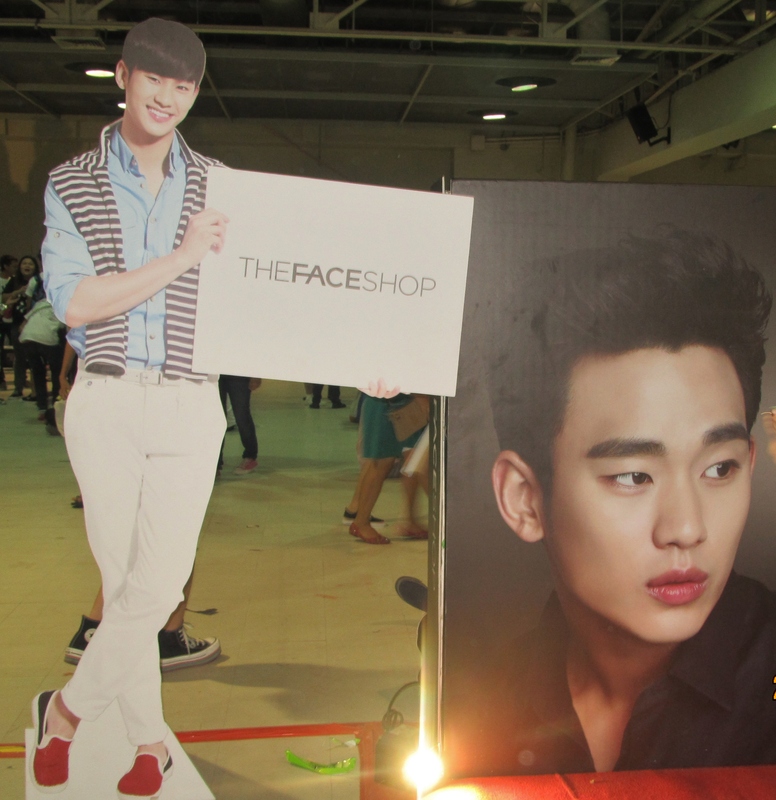 For Provincial winners they must present their two (2) valid IDs (any ID with photograph and signature), registered mail to the TFS Store Manager at The Face Shop Store nearest them.